On the November ballot, Humboldt County voters will have the opportunity to support Measure K, which will create a “sanctuary county” to protect undocumented workers. This struggle has deep roots in the area. 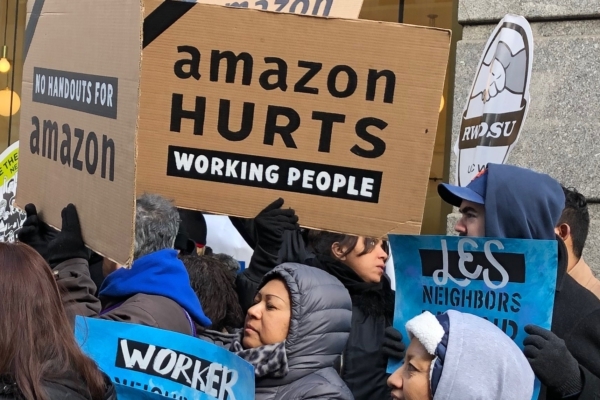 For over a decade, the undocumented community has faced numerous attacks from reactionaries, capitalist exploitation, and ICE officers who view members of the community as less than human rather than as productive members of society. Following the fall harvest of 2008, the employers of Sun Valley Farm gave ICE the green light to raid the farm and deport any undocumented worker they could find. Those arrested became known as the Sun Valley Seven, and a campaign was launched in which community members fought to stop their deportations. While they have been granted temporary status in Humboldt County, they still face threats of deportations to this day. The Sun Valley Farm Raid and subsequent struggles highlighted the issues of the undocumented community. Several grassroots organizations took up the struggle, creating a variety of programs that would help with their needs and protect the community from deportation. In 2011, at Humboldt State University, several members of MEChA created a campus organization called Finding Resources through Empowering Education. Over the course of several years, FREE worked with community-based organizations and fought with the HSU administration to create resources on campus for undocumented students while at the same time creating their own programs (some not approved by the administrators). The programs of FREE included were a week-long workshop series that addressed the conditions of the undocumented community, a scholarship for undocumented students, Know your Rights While Being Undocumented, the Boycott Driscoll’s Campaign, a cooperative housing program, and much more. The struggle to protect undocumented students eventually led to Humboldt State becoming a sanctuary campus and later in 2017 the creation of Scholars Without Borders, a campus center that aims to serve undocumented students. Making Humboldt State University a sanctuary campus was seen by some as an impossible goal. While those in the movement faced setbacks, they could not give up on the struggle giving hope to many in the working-class community. 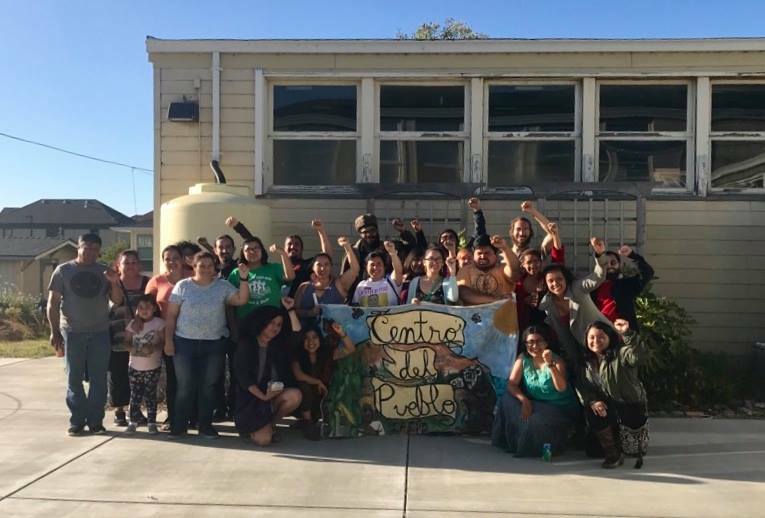 Meanwhile, Centro del Pueblo, a community-based organization, was educating the undocumented community about their rights while working closely with FREE. The events that unfolded in 2017 at HSU as result of FREE’s efforts were seen as a launching point to make the City of Arcata a sanctuary city. After writing their own Sanctuary Ordinance, Centro del Pueblo presented it to the Arcata City Council, where they deliberated the issue for several months. The struggle to get the ordinance passed seemed unsuccessful, as at the time there were four people on the council and only two seemed fully in support. Mayor Susan Ornelas was on the fence on the issue and was likely to vote no until she sat down in a meeting organized by MEChA with members of FREE and Centro del Pueblo. Following the meeting, Ornelas changed her stance on the issue and the Arcata City Council voted to pass the ordinance on May 16, 2017. If Measure K passes, Humboldt County will become the first county in the U.S. to be declared a sanctuary county by a vote of its citizens. While the movement for Measure K is strong, the Humboldt County Sheriff’s Office is spreading negative allegations about Measure K and how it will supposedly hurt communities and waste money. However, the opposite is true, as the ballot measure will protect the undocumented community and surrounding communities and save thousands of dollars for the county. 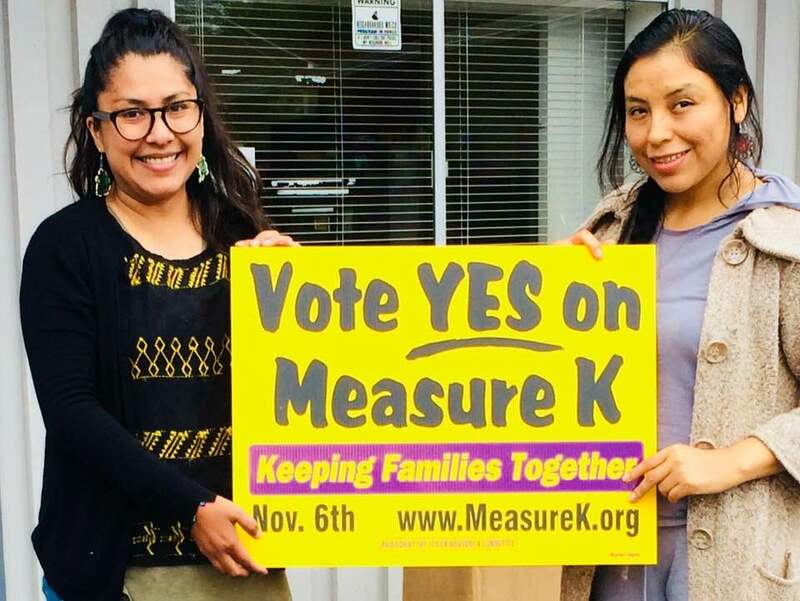 With a limited amount of time until the Nov. 6 election, supporters are mobilizing across Humboldt County to educate voters on Measure K. Those who are able to vote will have a direct impact on how Humboldt County treats its undocumented community, which will lead Humboldt into the beginning of a new era. The time is now to make Humboldt County a Sanctuary County. 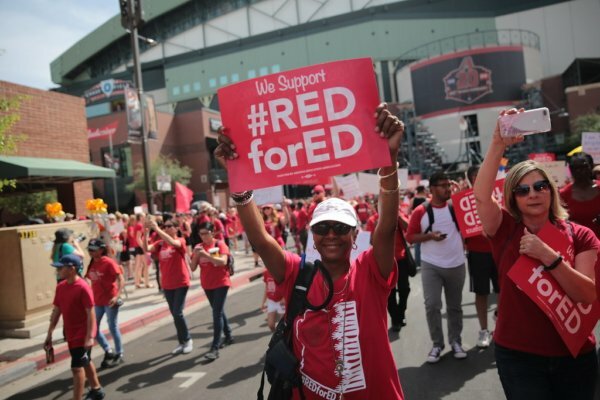 Vote Yes on Measure K.